Christina DeLessio has always embraced the arts and recognizes its value in the creative development of our youth. 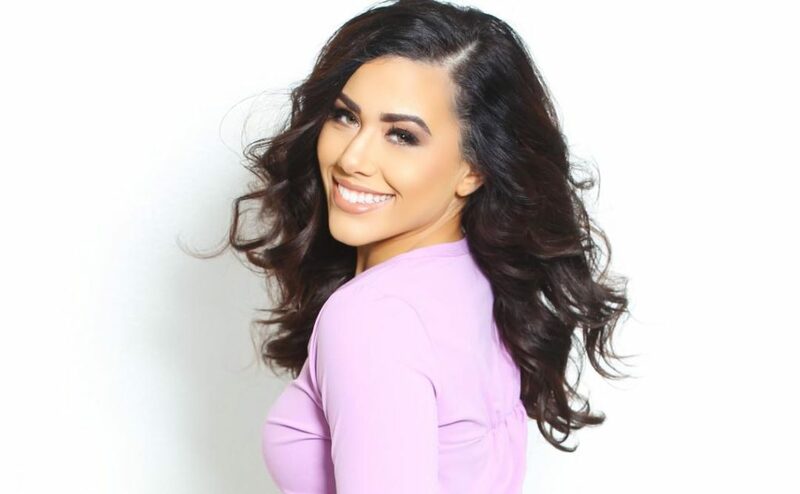 As Miss Clark County 2009, a local preliminary to the Miss America Pageant, choosing her platform was easy—Enriching At-Risk Youth with Participation in the Arts. Christina has been volunteering as a dance instructor at several at-risk local schools and at the Boys and Girls Clubs since 2002. She has spoken to several influential people in the community, from Rotarians to Senate Majority Leader Harry Reid, stressing the importance of the arts. Lauren was born and raised in Henderson, Nevada and began dancing when she was five. She studied Ballet, Jazz, Pointe, Contemporary, and Pas de Deux. Having been a competitive dancer for many years Lauen competed with Step Up Dance Academy winning scholarships and placing in the top 10 at all regional and national competitions. Since graduating from high school, Lauren has had numerous professional dancing contracts with agencies in Las Vegas. She is currently teaching and choreographing for Step Up Dance Academy and has won awards for her choreography. 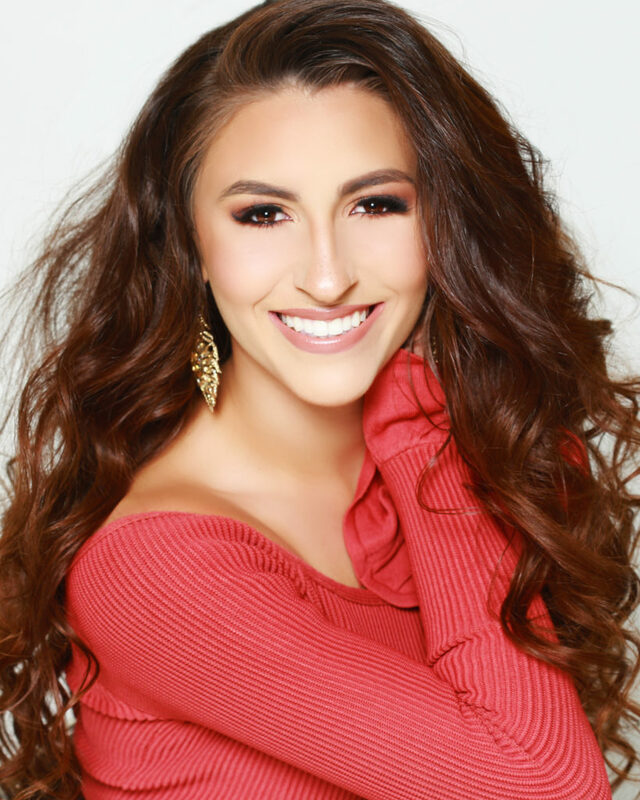 Lauren recently won the title of Miss Boulder City and went on to compete in Miss Nevada, where she placed in the top 5. Lauren is currently enrolled at the University of Nevada Las Vegas working on her Bachelor of Fine Arts with a minor in Business Administration.